North West is probably the youngest FROW-er ever with Kim Kardashian and Kanye West at Fashion Week. 14. 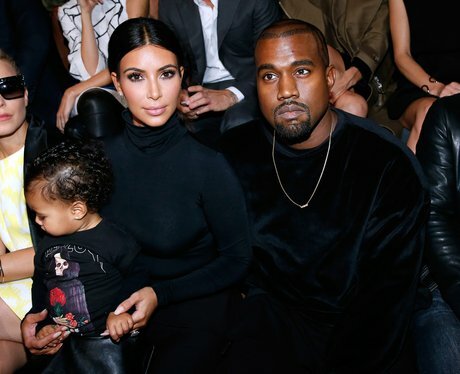 North West is probably the youngest FROW-er ever with Kim Kardashian and Kanye West at Fashion Week.